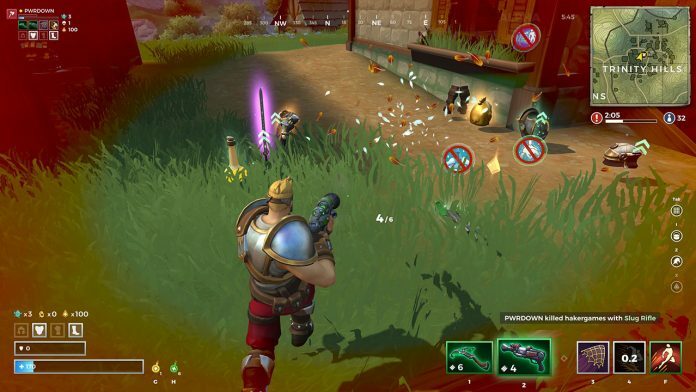 Chicken skins are a cosmetic item currently available in Realm Royale. When equipped, it will change how you appear when you are a chicken in-game. 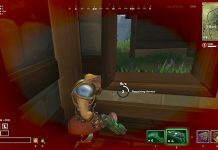 Once your health hits 0 in Realm Royale, your character will essentially die and you will become a chicken for 30 seconds. If you survive these 30 seconds, you will be resurrected and thrown straight back into the game. The first skin available for the chicken was the jailbird skin. Originally, it was for content creators only. Whilst it was later released to all players in the form of a public event. 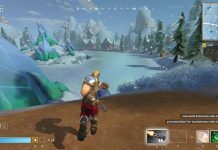 Players could stream on mixer, jump into the ‘HypeZone’ to earn the skin. Unfortunately, this event is no longer available as it ended on June 18th 2018. 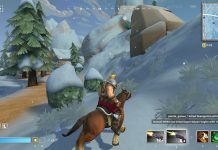 Below, you can find out the current methods for earning chicken skins. For more Realm Royale guides, we have you covered here! We already mentioned the jailbird skin, which was the first chicken skin available. It’s unavailable at the moment. However we can’t rule out that it will return in the future. Since the end of that event, only one more skin for the chicken has been released. The Alpha skin is the second skin released and part of the Alpha pack. 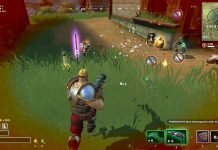 Realm Royale is still in Alpha state, and has a long way to go until the full release with many updates coming down the road. A lot of cosmetics and other items just haven’t been made or released yet, but you can definitely expect more. 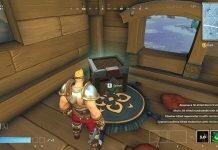 It’s possible that more chicken skins will also come in the form of a battle pass. This is a limited time pack, and will be removed from the game in the not so distant future meaning that it will likely be one of the rarest skins eventually. Any skins that you do unlock can be equipped from the main menu.